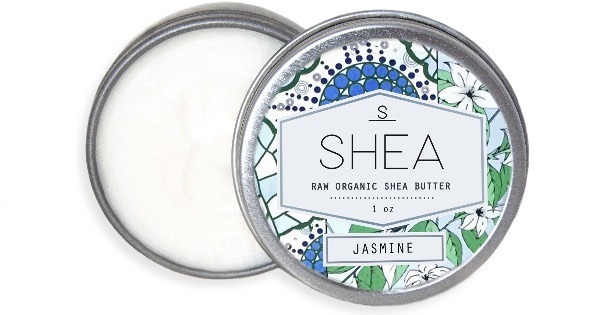 Made with the purest Hungarian Rose Absolute, Rose Shea is the richest, most soothing and powerfully therapeutic Shea blend. 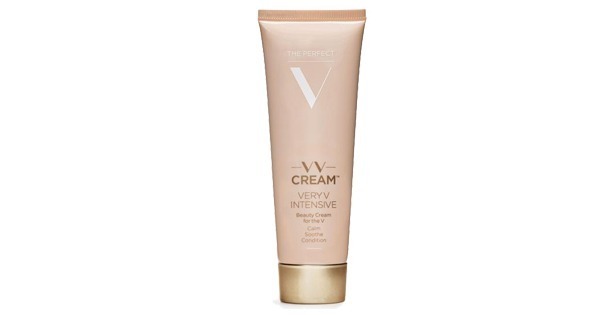 It offers antiviral and anti-inflammatory properties alongside a cooling, robust softness. 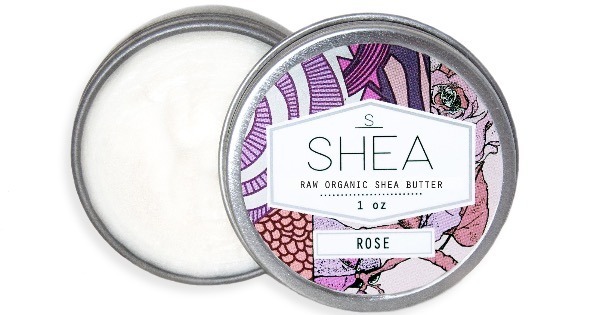 The experience of rubbing Rose Shea into your skin is nothing short of magical. Scoop and melt beneath your fingers and palms. 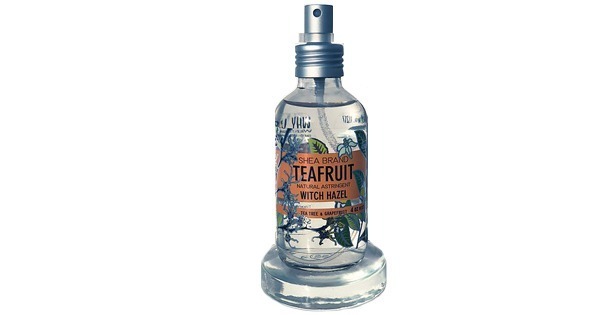 Apply liberally to lips, dry, healing or sun damaged skin and hair, wrinkles, stretch marks, razor bumps, cuticles, elbows, minor burns and irritations.